Strategic planning for local economic development is important. It is a cornerstone of sustainable development. It involves wise resource use, integrating values and thinking ahead. These are demanding tasks that can be intimidating, and at times, overwhelming (Un-Habitat, 2005). Local economic development (LED) strategies or using other terms, local and regional development programmers’ have now for more than two decades been increasingly recommended by scholars, practitioners, NGOs and some international organizations as a complement, if not as an outright alternative, to traditional top-down development strategies(Pose, 2013). It means that local economic development as new development paradigms that can be adopted in certain area which have own local potency. It also occurs in Serang Municipality. The local government start to concern their development in minapolitan as Local economic based on Fisheries. 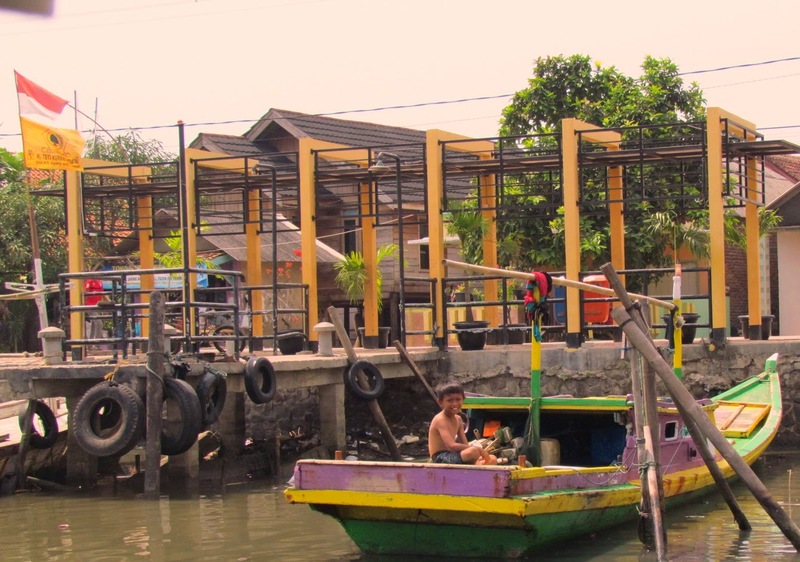 In serang Municipality, there is National Fishery Port (Pelabuhan Perikanan Nasional, PPN) has a play role to support local development. PPN Located in Karangantu Sub-District is expected to play their role as growth center and multiplier effect to other sectors in Serang Municipality and other districts in Banten Province. Furthermore, this report explain about fisheries sector as a potencies to develop local economic in Serang Municipality. 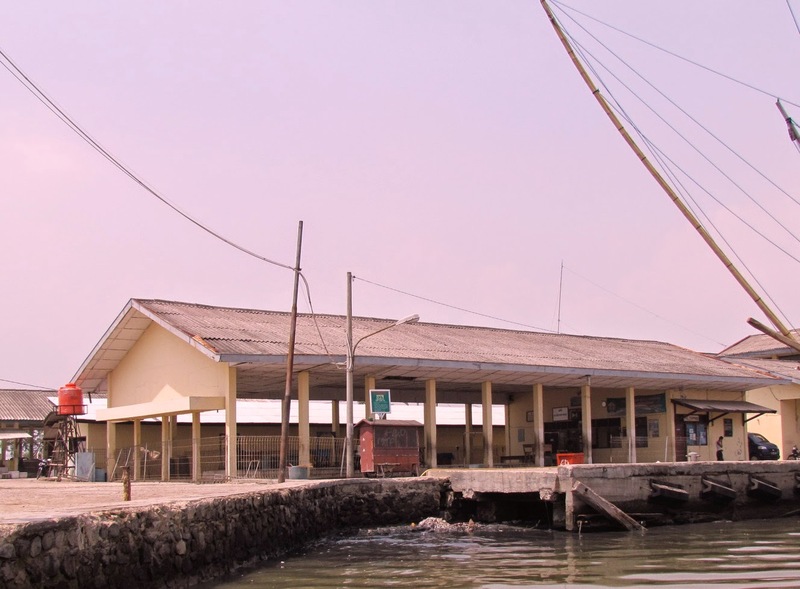 Fisheries sector in Serang Municipality is characterized by the availability of National Fisheries Port (Pelabuhan Perikanan Nasional, PPN). PPN Karangantu was built in 1975/1976 with a land area amount 2,5 Ha and had been operated and become technical unit (UPT) of Directorate General of fisheries by namely Pelabuhan Perikanan Pantai (PPP). In linier with developing and increasing operational port, in December 30th, 2010 trough regulation from ministry of fishery and marine no: PER.29/MEN/2010 Pelabuhan Perikanan Pantai (PPP) Karangantu changed their name became Pelabuhan Perikanan Nusantara (PPN) Karangantu. Encourage accelerate of development in minapolitan area trough increasing of government and private investment. Fisheries sector in Serang Municipality had been supported by PPN Karangantu. PPN Karangantu become center activity related with fish product. In term of Local economic development, at least there is 3 main components that should be available. First is Local product, in Serang Municipality, there have several leading product in fish and it had been developed and add value become other product. Second is there is Local empowerment, it can be seen from the local community in serang Municipality, they had been participate in fisheries sector such as fisherman, trader, and owner of entrepreneurship. And the third is supporting by local government. Local government in Serang Municipality supporting local economic development by some policy regarding to increase fisheries activity and protect coastal area by minapolitan concept. In other hand local government also support in tourism activity, it can be seen from the marine tourist facility such as marine boat, and small dermaga in along side of the river in PPN Karangantu area. From Local economic development in Serang Municipality, it also can be provide job opportunity for the local people. City of Umhlathuze. Local Economic Development Strategy 2008-2011. Bappeda Kota Serang. 2013. Pengembangan Minapolitas Ekonomi oOkal Berbasis Perikanan. Bappeda Kota Serang. 2013. Profil Minapolitan Kecamatan Kasemen Kota Serang.